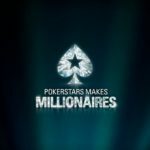 On the eve of the New Year, PokerStars is preparing gifts for its players worth more than $2,500,000. 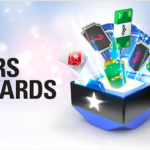 Poker players will receive prizes through the well-known chests of Stars Rewards. For the first time this became known from the files of the client of the poker room, where pictures with a festive chest appeared. 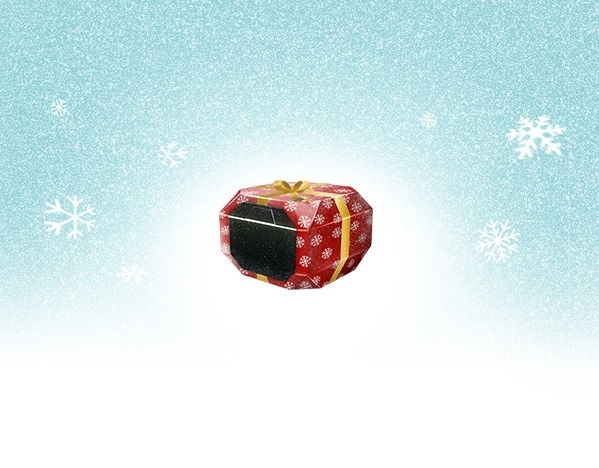 And later, the poker room itself announced the upcoming campaign called “Christmas Chest”. The promotion “Christmas Chest” will take place from December 1 to December 24. As part of the promotion, players will receive holiday Stars Rewards in addition to the usual ones and find various prizes in them. In addition to tickets to Spin & Go and freerolls in Christmas chests will come across keys of the Christmas Key. 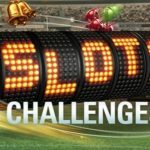 If you collect 3 such keys, then in the next chest the player will get a cash prize from $4 to $50,000. Chests will vary in colors, and each will have its own probability of winning a particular prize. Only for a prize of $50,000 will be the same probability of loss in all chests – 0.0001%. 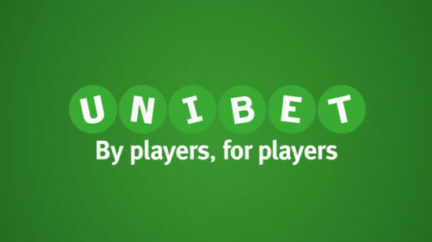 Recall that last year the new year’s PokerStars promotion was to complete assignments. 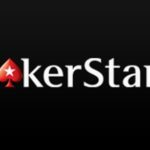 Apparently, the poker room decided to change the strategy of its annual promotion and pay attention to its VIP system – Stars Rewards. The introduction of the chests did not please poker players of the room, and the new VIP-system gathered a lot of negative reviews last year. 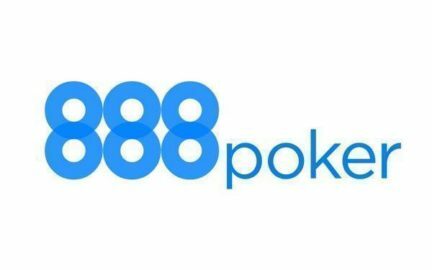 Perhaps for this reason, PokerStars did not begin to attract too much attention to Stars Rewards in the framework of the action and decided to do so only now. 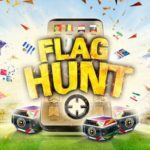 The prize fund of the upcoming promotion has increased by $500,000 compared to last year. In New Jersey, Stars Rewards have just been introduced this year, and there the Christmas Chest gifts will increase by $250,000.